There is no question that this is a must have for travels globally. 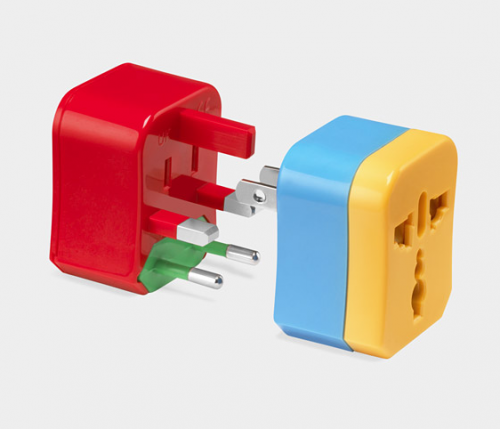 This Four Travel Adapter compactly integrated in one device for easy transport. They are color coded to indicate which adaptor you will need depending upon where you are in the world. Can be used in over 150 countries. 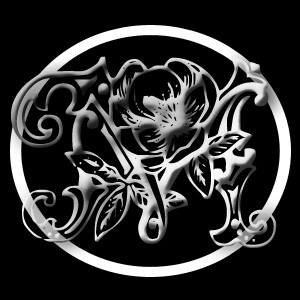 This is a easy just get no matter what as you may need it even when you think you won’t and you can go HERE to get it.